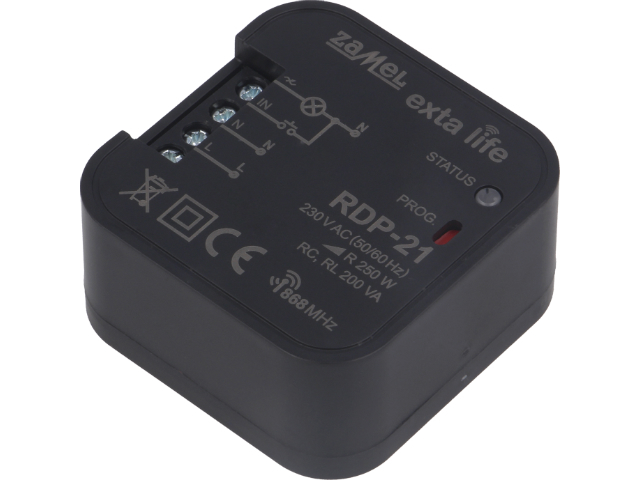 EXTA LIFE Smart Home is a new proposition in the area of building automation from ZAMEL, available at TME. It is a comfortable and entirely safe solution. The EXTA LIFE system enables remote control of lighting, blinds, entrance gates, heating, and other electronic devices with the use of radio control units, smartphones or tablets from any place in the world.